The use of sunscreen, which should be suitable for every skin type, sometimes aren’t. We should consider some important things: the comfort that the person feels in relation to the product, the odor, the effectiveness versus need for skin. 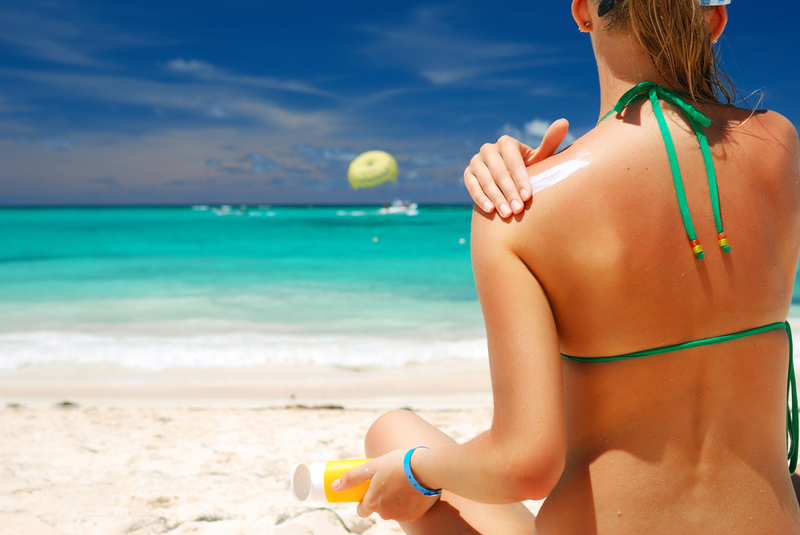 When purchasing a sunscreen, verify if it has also protection for UVA (ultraviolet A), which is represented by “+” signs. If the individual has normal skin, a “+” is effective, but as the patient ages, presents clear skin or even skin conditions, you must look for double “+” sign. There are also options of sunscreens with toner, some with universal toner at (offers to all colors of skin) and other with different tones, if you want the toner at disguise stains, there is need for proper choice of the “thickness” of the product, because only the toner at may not be sufficient to hide the imperfections. For a daily use, a sunscreen with a 15 + FPS is enough, however, dermatologists will considerate the amount of sun protection as the color of the skin of the patient, prior diseases, skin diseases, type of activity, in addition to age, profession, and of course, the treatment being carried out adapting to the different seasons of the year. The protectors with SPF 8 + are indicated for patients with dark skin, when in treatment or with diseases, a 30-60 FPS + the ++ and in specific cases, the 100 + FPS. -Don’t wait for pain (skin cancer is usually painless). If you think you’re out of this risk group, make an annual checkup. Eagle Pools Services wants you to have a safe summer and enjoy your nice and clean pool!